Sumo Cakes® fertilizer came about because I did not see what I wanted to see in my bonsai during repotting in 2016. I did not see what I thought as a thriving tree, but a tree that was just getting along. I decided I needed to change up what I was feeding my bonsai. I researched what plants need to grow in terms of nutrients. I researched different fertilizers. I realized that most fertilizers alone do not provide all of the nutrients that plants need to have to thrive. You would need to buy multiple products just to give your bonsai everything that they need. I set out and researched different fertilizer ingredients. I eventually came up with a list of ingredients that I liked. These ingredients included multiple sources, providing a multitude of nutrients in differing forms allowing them all to break down differently over time. Since then I have made some fertilizer cakes, I sold some of those early fertilizer cakes. I have also talked to a few different agriculture experts and changed up the recipe. 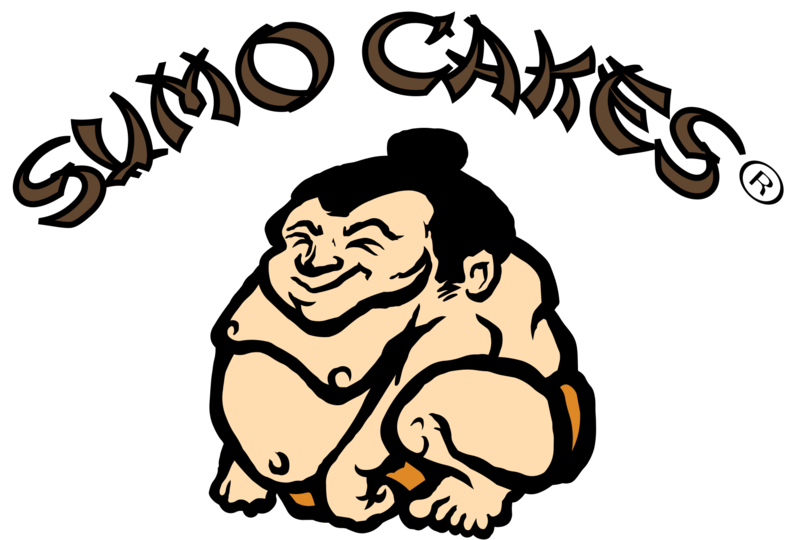 I have had all of the different blends of Sumo Cakes® tested by Brookside Laboratories INC. This is a lab in Ohio that specializes in agricultural testing. They do a lot of testing for universities around the USA, They work with the PGA on their golf courses and are used by different agencies with their soil and other agricultural needs. Below are the results of that testing. Sumo Cakes® fertilizers contain ingredients such as Alfalfa Meal, Earthworm Castings, Fish Meal, Kelp Meal, and other high-quality ingredients. These four ingredients alone provide a tremendous amount of nutrients to our bonsai and other plants. All of the nutrients in Sumo Cakes® help feed the soil microbes and create a healthy root zone. With a healthy root zone, you are also helping the trees overall health. Soil microbes help a tree fight off root rot and other plant illnesses.